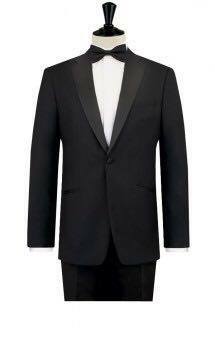 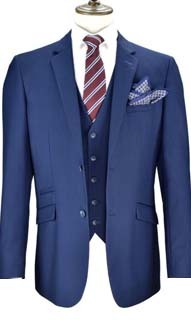 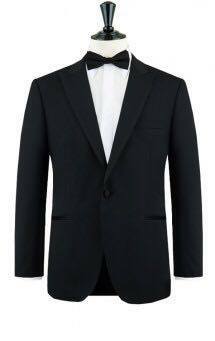 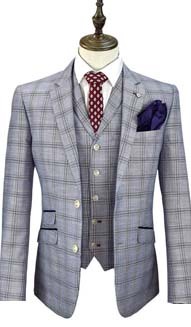 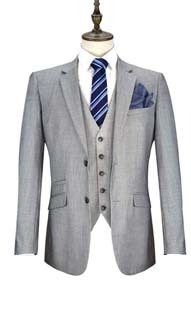 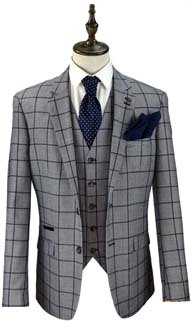 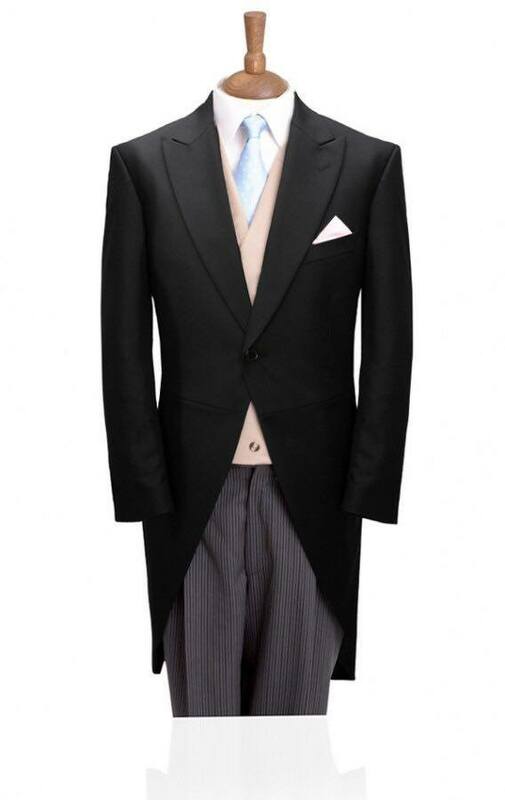 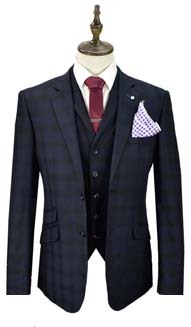 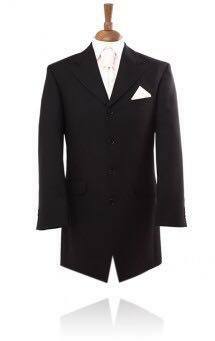 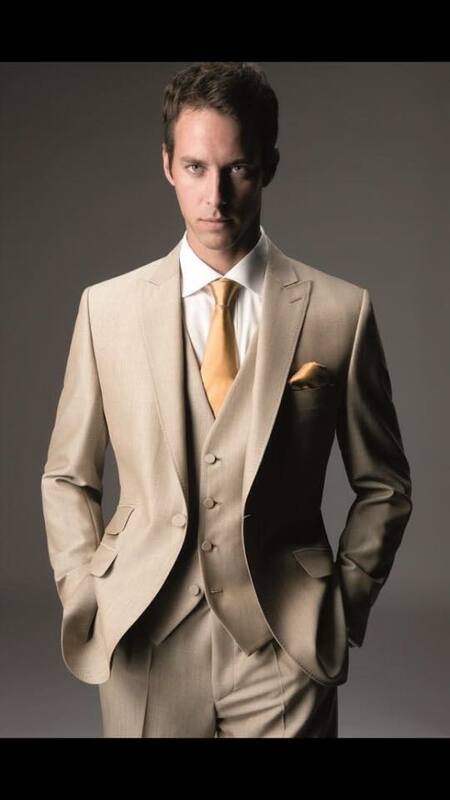 We have A new range of debs suits. 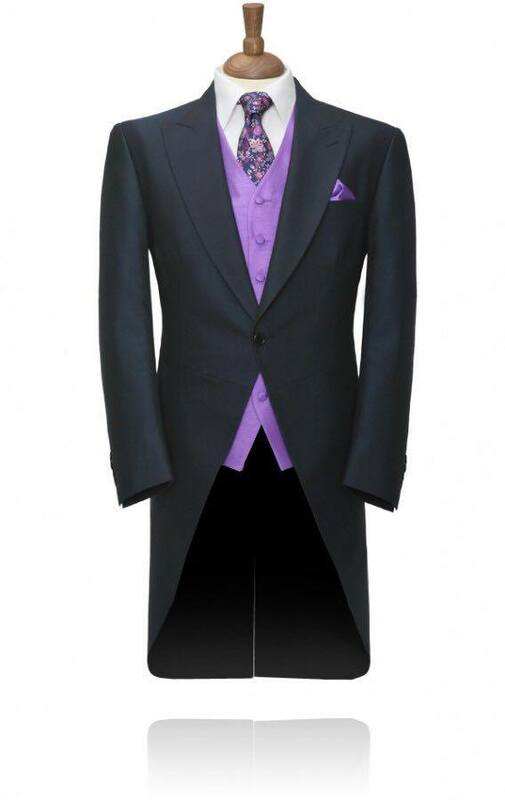 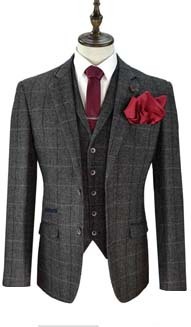 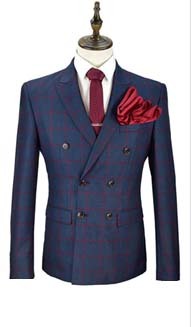 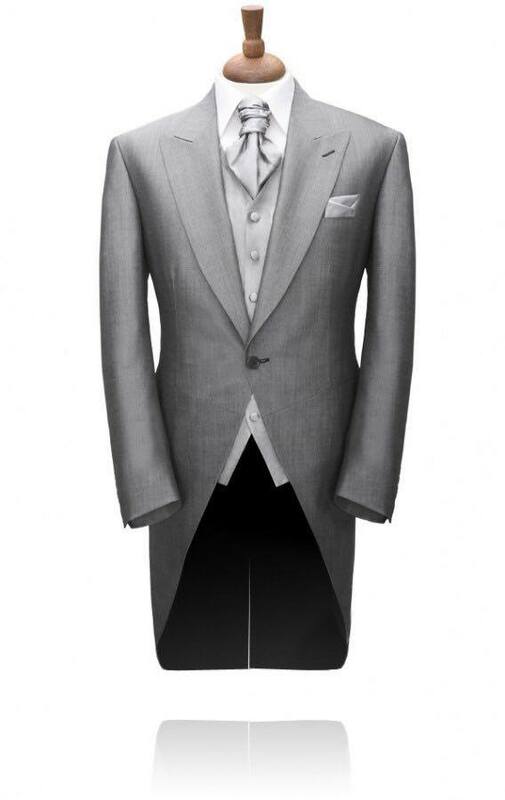 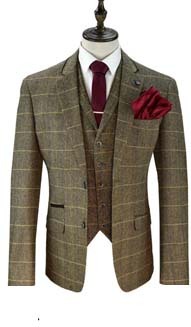 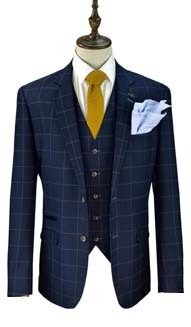 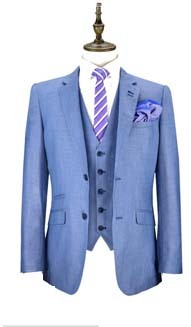 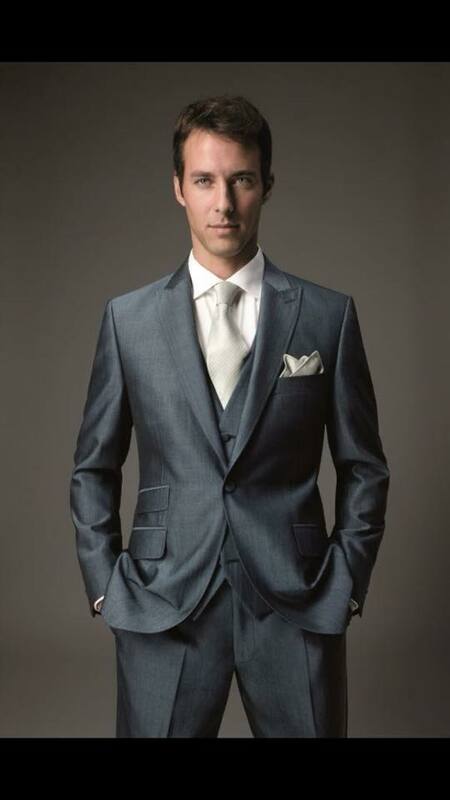 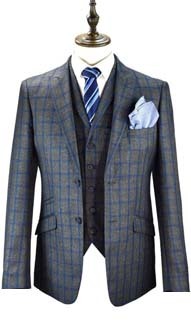 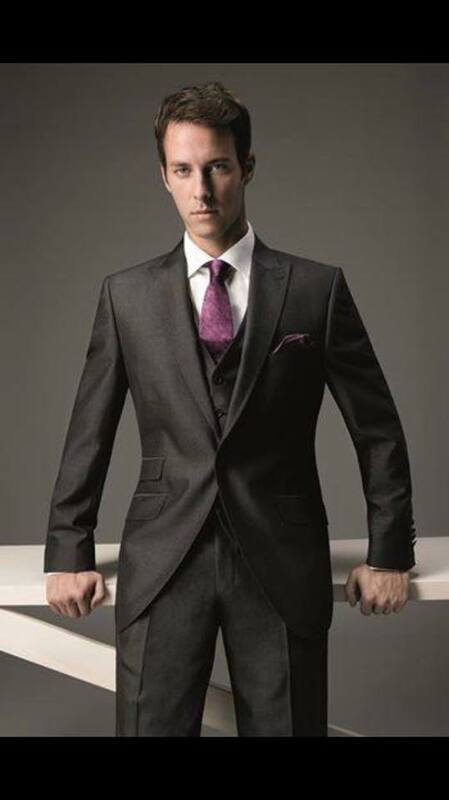 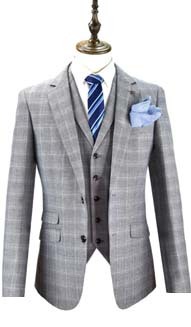 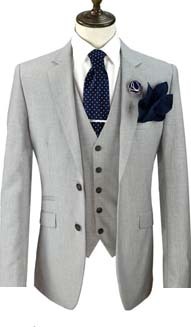 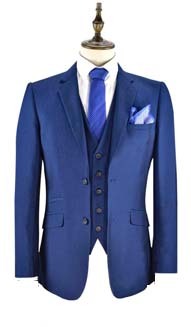 Call in to find the suit that Suits You!! 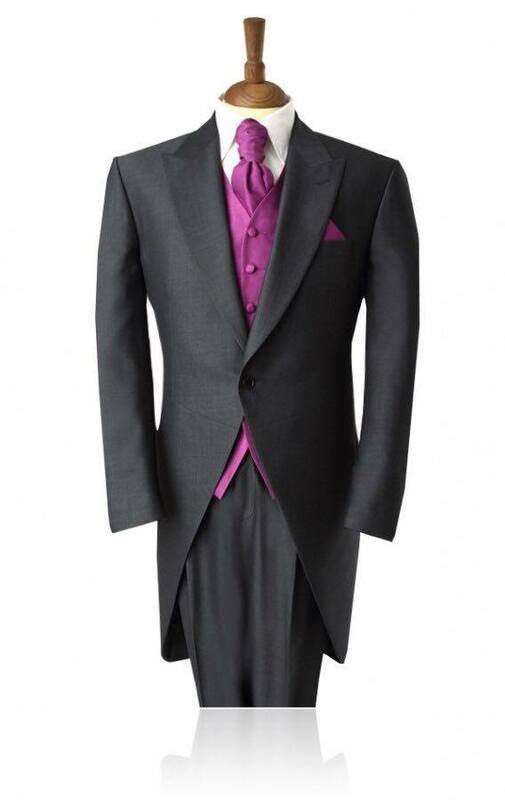 or give us a call on 01- 8733775.